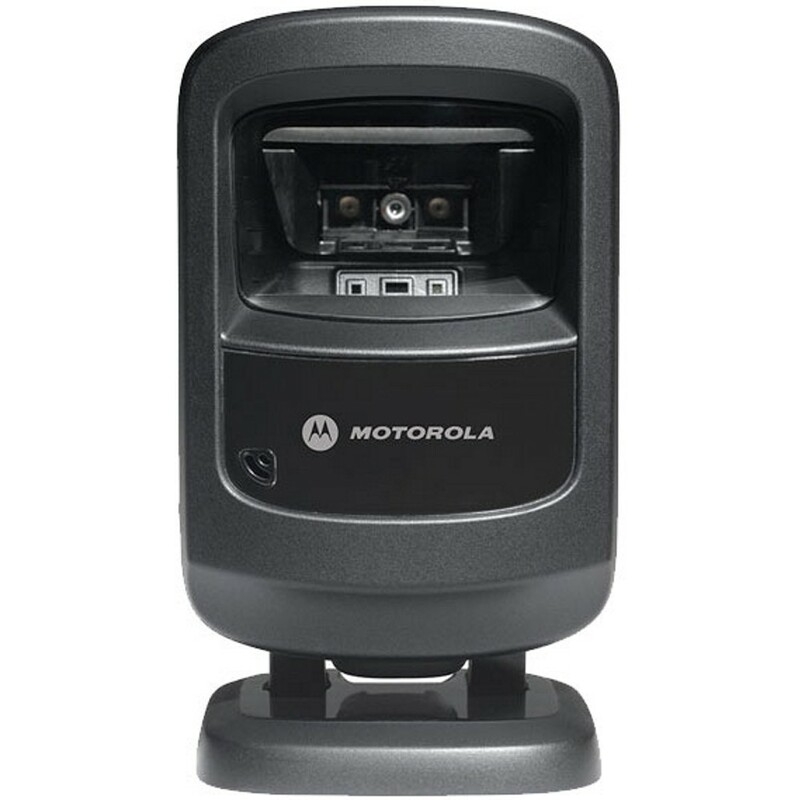 Whether you need to scan printed barcodes on paper labels or mobile barcodes on the screen of a mobile phone, with the Motorola DS9208, you'll be ready. You get the versatility to scan any 1D or 2D barcode - from the printed labels in retail that identify product and pricing at the register to mobile coupons, mobile coupons, mobile gift and loyalty cards, boarding passes and even theater tickets. And the DS9208 provides all the features you need to keep your workers productive: industry-leading scanning speed; true point-and-shoot scanning simplicity - no need to align barcode and scanner; and hands-free and handheld flexibility. Convenience is driving your customers to store boarding passes, event tickets, mobile gift and loyalty cards as well as mobile coupons on their cell phones, where they are always available and easy to find - unlike their physical counterparts. However, if you can't scan the mobile barcodes, convenience turns into a hassle that could result in a lost customer. With the DS9208, you are ready to complete the mobile barcode transaction chain, able to scan virtually any mobile barcode on any type of display - protecting service levels and customer loyalty. The DS9208 not only helps you make money, it helps you save money. The device is so intuitive that training and training-related costs are virtually eliminated. Right out of the box, the DS9208 can read the most common 1D and 2D barcodes on a wide variety of surfaces - from paper labels to cell phone displays. Integrated Electronic Article Surveillance (EAS) functionality eliminates the need to purchase and manage a standalone EAS system. Simplify and reduce the cost of managing your DS9208 scanners with 2 Motorola scanner management tools, RSM and 123Scan2. ELECTRICAL SAFETY: UL6950-1, CSA C22.2 No. 60950-1: 2nd ed., EN60950-1: 2nd ed. + A11:2009, IEC 60950-1:2nd ed.